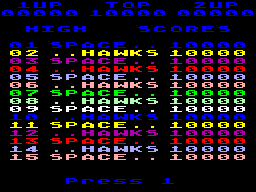 SpaceHawks - Homebrew - SMS Power! This game is the unofficial port of the Amstrad game to the Sega Master System. I built it for the SMS Power! devkitSMS Coding Competition 2016. 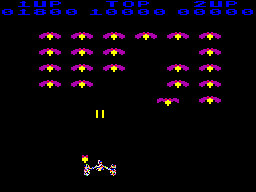 Final ROM is 32kb, with 14kb from the assets. It's my first try on SMS, while I develop for 15years on Genesis. I learnt a lot on this one and fixed my bad knowledge on the VDP, thank to sverx and SMSPower members. 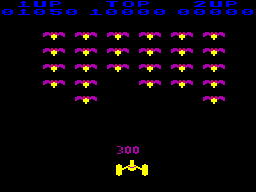 Please note that I was unable to fix, for now, the glitch which occurs on some sprites while playing. Competition deadline is coming, so I'll fix it later, I hope.